We objectively assess the strengths and weaknesses of each case and help clients determine what type of legal representation is best. 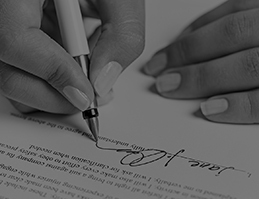 We are dedicated to providing clients with the finest resources, counsel, and representation for this unique situation and goals. 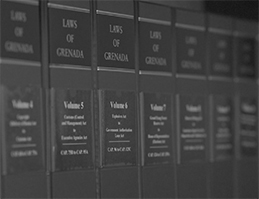 As one of Grenada’s reputable law firms, Wilkinson Wilkinson & Wilkinson was established more than thirty five (35) years ago and has lawyers practicing in all areas of law including Corporate Law, Admiralty Law, Banking Law, Family Law, Property Law, Intellectual Property Law, Government Affairs and complex litigation matters. The Firm serves a wide range of corporate, institutional, governmental, non-profit and individual clients. The firm has enjoyed a long history of steady growth, quality service and sound management. Wilkinson, Wilkinson & Wilkinson prides itself on being attuned to its clients’ business objectives, sensitivity to their culture and is structured to deliver true value. 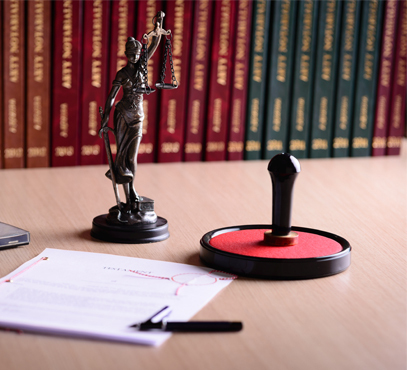 Consult with our experienced lawyers for complete solutions to your legal issues.